Home capture mobile OPPO OPPO f7 smartphone tech technology OPPO F7: Capture the real you. 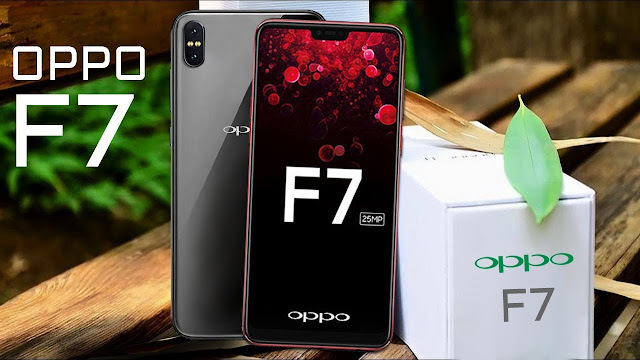 OPPO F7: Capture the real you. 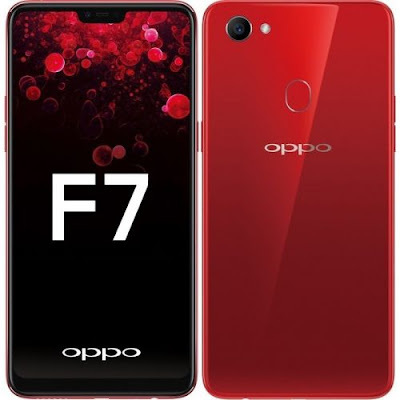 OPPO Company focused those people who loves taking uncountable pictures. Therefore, they introduced their first OPPO F1 selfie expert smartphone. OPPO launched their new OPPO F7 the best selfie expert smartphone. OPPO gives 25MP selfie camera for capture the real you.